We invite you to cruise the beautiful blue waters of South Florida and the Venice of America on a luxury charter yacht for your next special event or celebration. 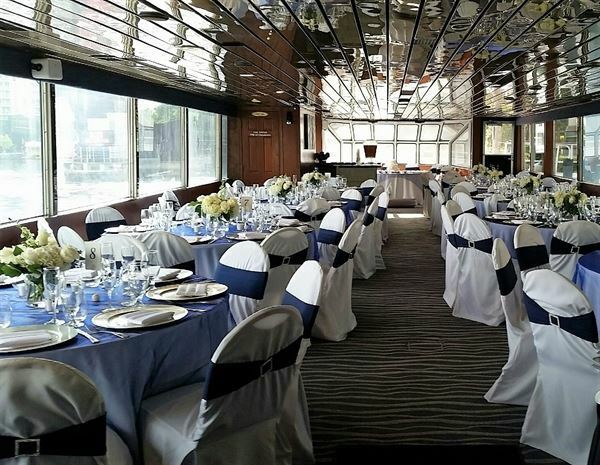 Whether you are looking for a yacht cruise for a corporate event, wedding, family reunion, dinner cruise, cocktail cruise or private party, you will find our South Florida yacht charters provide the finest accommodations and unsurpassed personal service staff to make your event enjoyable and memorable. Our charter yachts cater up to 600 passengers, the highest capacity luxury charter yachts in South Florida and the leading water transportation company in Florida.